"What you put in your body, what you do with your body and what you release from your body hugely determines how you experience this world. What is your current experience? What would you like it to be?" Details coming soon! Thank you for your patience. Now offering Kangen Water trials. Services are separated into individual boxes to give detailed descriptions of what we do. 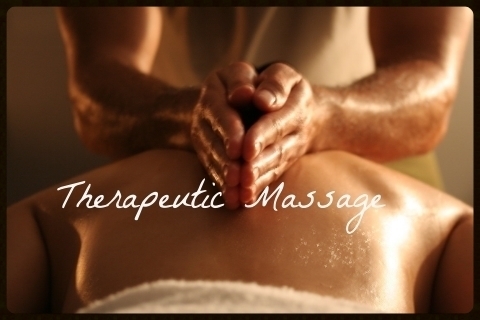 Most sessions include a variety of services tailored to your individual needs. You always have choice as to what you would like to receive.